A collection of good eats. Yay for this recipe! 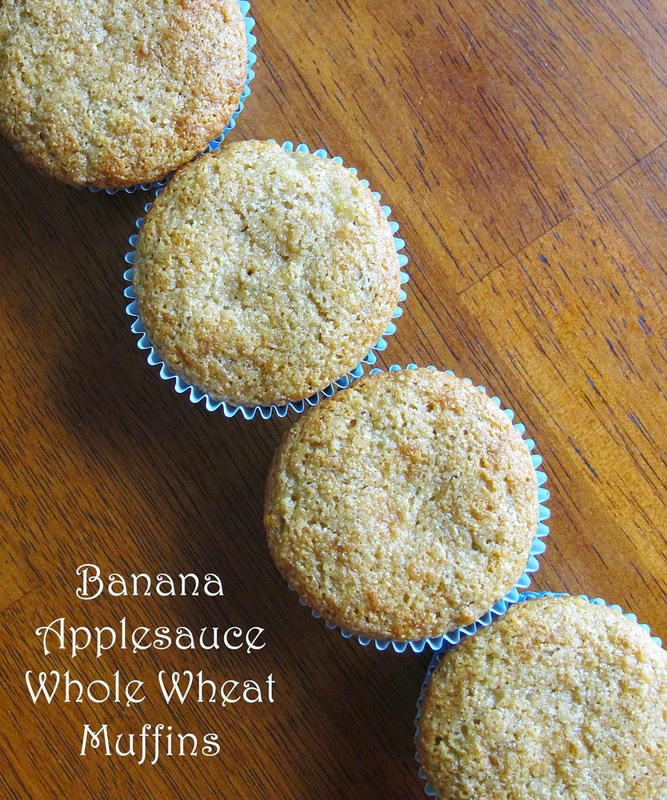 It's solved my banana problems--I always have 2 bananas that are overripe. Every recipe I come across calls for 3 and it's just too much work to divide out the recipe according to 2. I made these today and my sugar-loving child stated, "These are good, Mom!" There's not much sugar in these, so feel free to add more, up to a 1/2 cup. Each muffin is about 100 calories. You could add blueberries, strawberries, peaches, etc. In a bowl, mash bananas with sugar until well combined. Add all other ingredients and stir until just blended. Pour batter into muffin cups. Bake at 350 for 16-18 minutes, until toothpick comes out clean. Makes approx 10-12 muffins. I'm a wife, a mom, a photographer, and a foodie at heart. This blog offers a glimpse of my food dreams. Some recipes are healthy. Others are a bit sinful. A few are just downright practical. I love to cook, garden, and preserve food. Hopefully you'll find helpful hints and recipes you'll want to use as well!